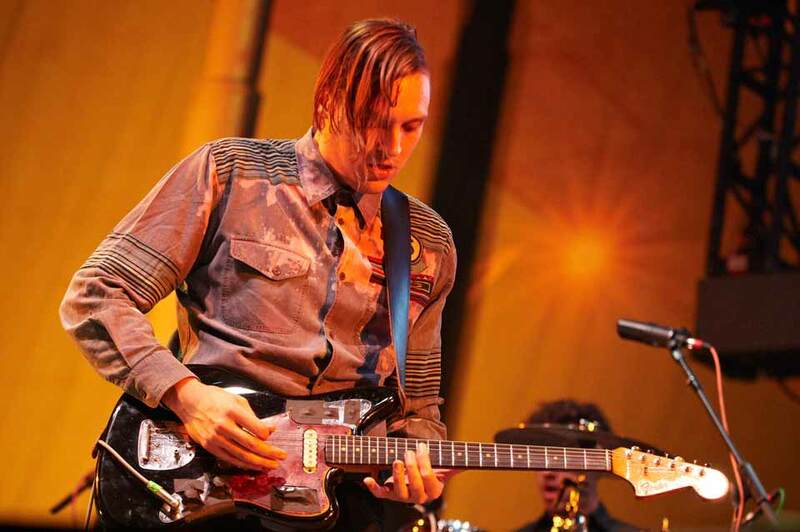 Edwin “Win” Butler III is the lead vocalist, multi-instrumentalist and songwriter for Canadian band Arcade Fire, known for their symphonic pop-dance-rock-noise arrangements, surrealist music arena performances and a savvy approach to the music industry. Arcade Fire have received several Juno and Brit awards. Combining a sense of grandeur, political awareness, and a gleefully poetic approach, he found a prominent fan in David Bowie, with whom he collaborated often, and in whose honor he led a parade of thousands through the streets of New Orleans. 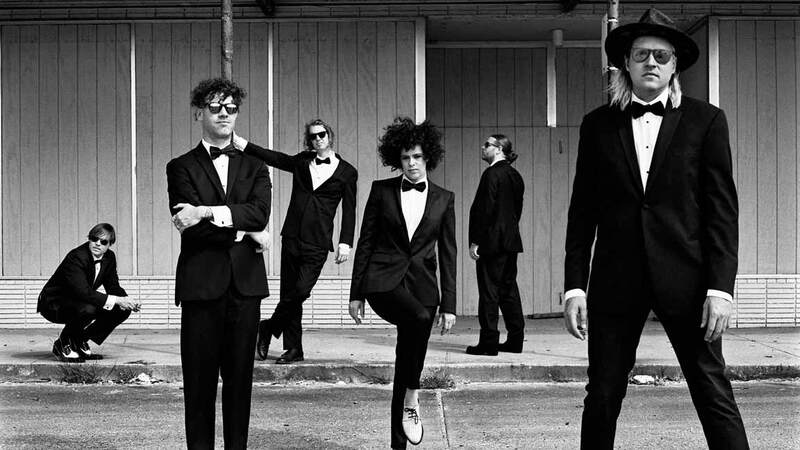 Last week Arcade Fire released their fifth studio album Everything Now, the title track for which also became this month the band’s first single to reach number one on a Billboard chart. According, today seems an opportune time to post Butler’s interview at the 2016 Red Bull Music Academy.